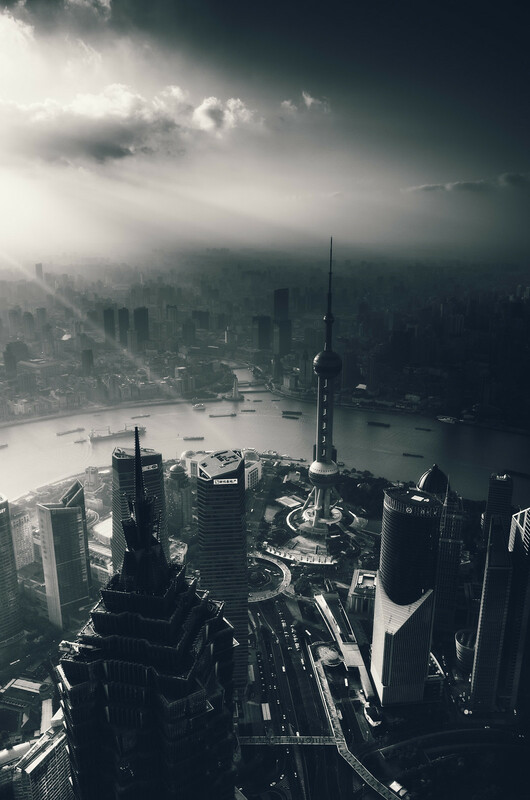 Flickr member hans-johnson posted this fantastic image of Shanghai taken with his Ricoh GR. I agree Martin. It’s a great angle of view and an amazing atmosphere, well captured. Spectacular! you rarely see that morning (or is it evening) smog so beautiful when you are in it! I can’t tell if it’s smog or fog or what Joy. But, it looks nice. No doubt this high vantage point had something to do with this shot being successful.